The Best Cash Back Credit Card? What’s the best cash back rewards credit card? There are are tons of 1% to 1.5% cash back options out there, and even a good amount of 2% cash back options. I have the Capital One Spark for Business , Fidelity Rewards, and Citi Double Cash – all of which pay 2% cash back for any purchase. 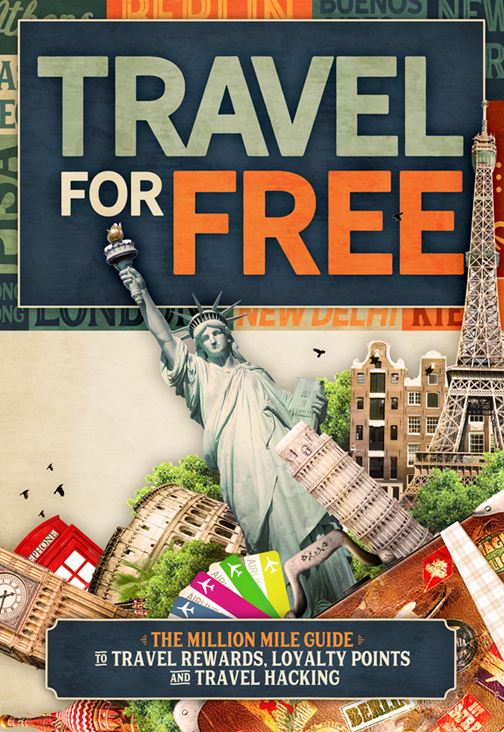 Then there are category bonus cash back cards like the Discover It – Cashback Match, Chase Freedom, and Amex Everyday Preferred which give 5% cash back in various spending categories each quarter. My favorite cash back card though is one that many people haven’t heard of – the Alliant Credit Union Signature Visa. Alliant is the country’s 6th or 7th largest (depending on the source) credit union in the U.S., is based in Chicago, and is United Airline’s credit union of choice. 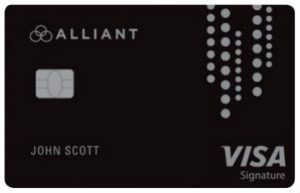 Alliant’s VISA Signature card gives users 3% cash back the first year and 2.5% cash back each year after (with a $59 annual fee after year 1). I applied for the card last week on my most recent round of new card applications. All three of my applications went to pending, which wasn’t a good sign, but it was expected because I’ve applied for so many new rewards cards over the past 4 years. After a several days of not hearing anything, I called Alliant to see what was going on. I approached the call as I normally do any pending card application, asking if there were any questions that I could help answer to get the process moving. I had also opened up a checking and savings account a few weeks before applying, which I thought would improve my chances of getting approved. The pieces all seemed to be in place for a smooth approval, and I was starting to plan how to best utilize the new card once it came in the mail. “It looks like you’ve applied for about 15 new cards in the past two years”? “That’s it?”, I thought without responding. I was actually quite proud of the fact that only about half of my actual credit card applications showed on the TransUnion credit report that she was staring at. I explained to her that I do have a number of credit cards, that each one serves a purpose in my wallet, that I hadn’t ever missed a payment, had an 800 credit score, but also that I didn’t have a good cash back option. She agreed that my credit history and management was good, but that there were “too many new accounts” and that I would have to “close several of the new accounts and wait 6 to 12 months before applying again”. She said that because of the myriad of new accounts, the credit union wasn’t able to verify the debt to income ratio properly because the credit bureau agencies didn’t report in real time. She worried that someone asking for new cards would be able to spend considerable amounts without a lender knowing it in time because of the delay in reporting. I know a few people in the points and miles hobby who have been able to get the Alliant 3% cash back card. However, from this call with one of Alliant’s senior credit analysts who makes calls on who gets in and who doesn’t, most heavy churners aren’t going to get this card. Opening a checking account with money in it helps too. 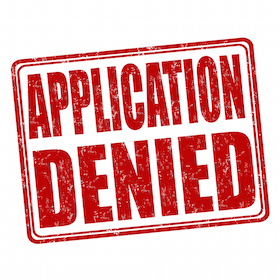 In the end she recommended that I slim down my credit card profile, close some of the current accounts, and wait to apply in 6 to 12 months time….and closed by telling me that my application was denied. What a letdown! In the past 4 year’s I’ve applied and been approved for over 40 rewards credit cards with only a handful of denials. However, over the past 6 months I’ve had more applications go to pending status, which for me means that I’ve reached the mountain top in terms of the number of cards and credit that most banks involved in the points and miles hobby will extend me. So the time has come; it’s time to chill out a for a bit, stop applying for new cards, focus on cards that I already have, and build my point totals from within. I’m earning thousands of frequent flyer miles and other reward points each day so that won’t be a problem, but I will miss the instant boost from new card approvals.